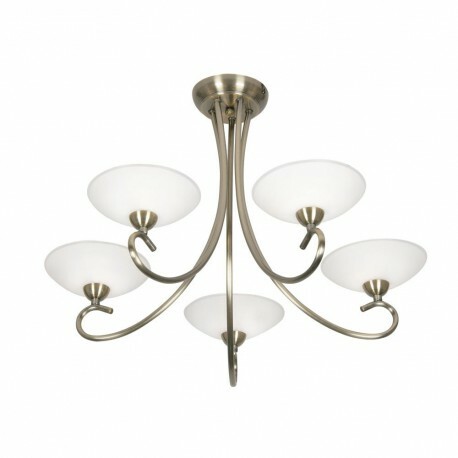 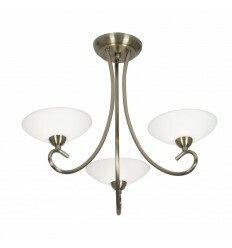 Satyana 5 Light Pendant - Hegarty Lighting Ltd. 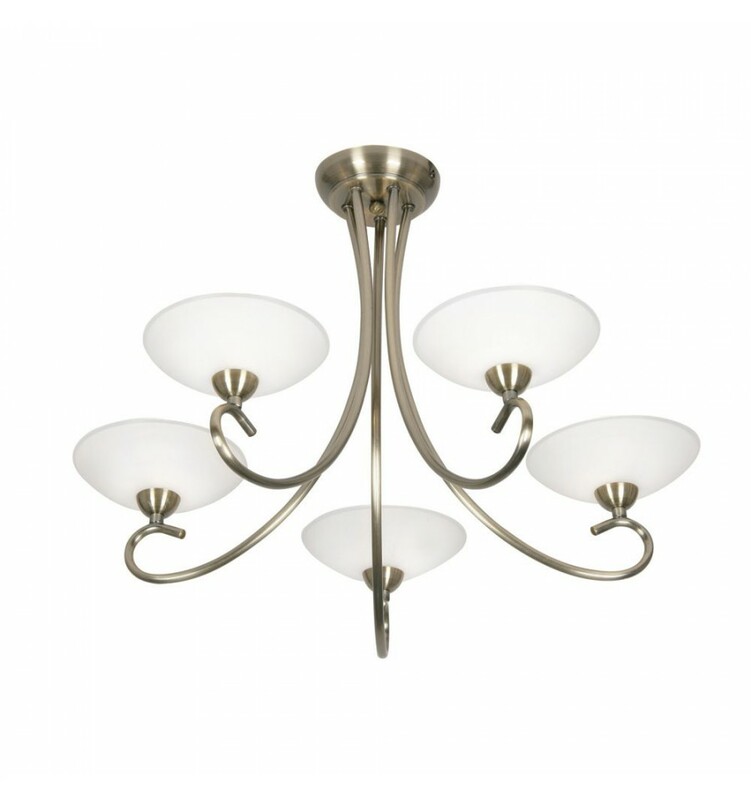 The Satyana is a semi-flush 5 arm light pendant with simple white shallow bowl glass shades. 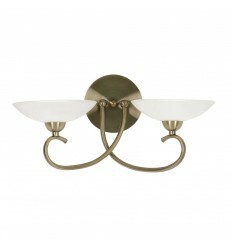 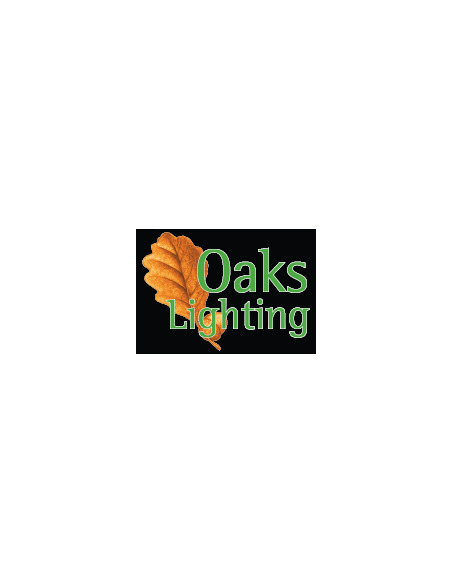 Matching three light ceiling light and double wall light available.